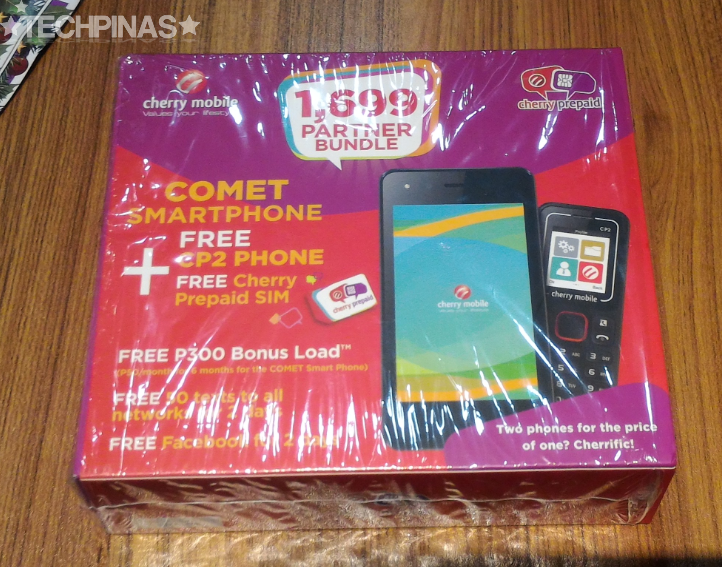 Cherry Mobile Comet with Free CP2 Phone Prepaid Bundle Price is Just Php 1,699! Looking for an affordable yet very useful gadget present for someone you hold dear this Yuletide Season? 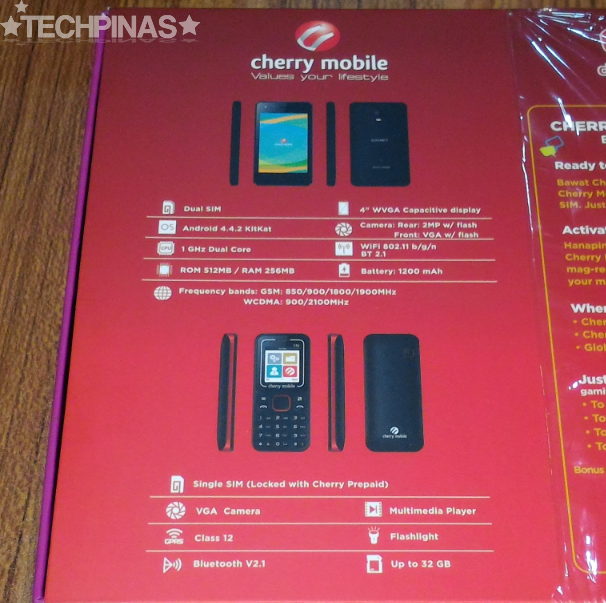 Well, I would advise you to check out this limited edition bundle from Cherry Mobile. 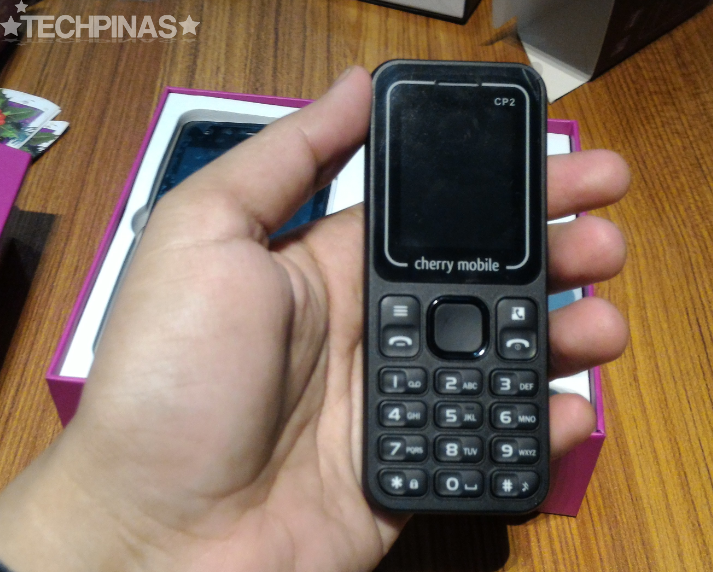 For Php 1,699, you can already purchase Cherry Mobile Comet Android smartphone with free CP2 alpha-numeric feature phone and Cherry Mobile prepaid SIM card. 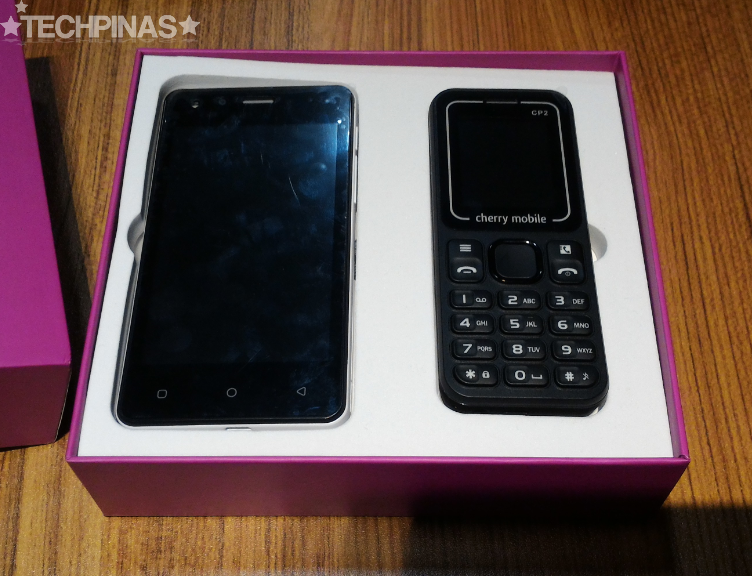 This generous bundle from the country's number one handset maker gives the consumer a main smartphone for browsing the web and updating social networking accounts as well as a simple feature phone that can serve as a secondary handset for texting and making calls. Ain't that sweet? 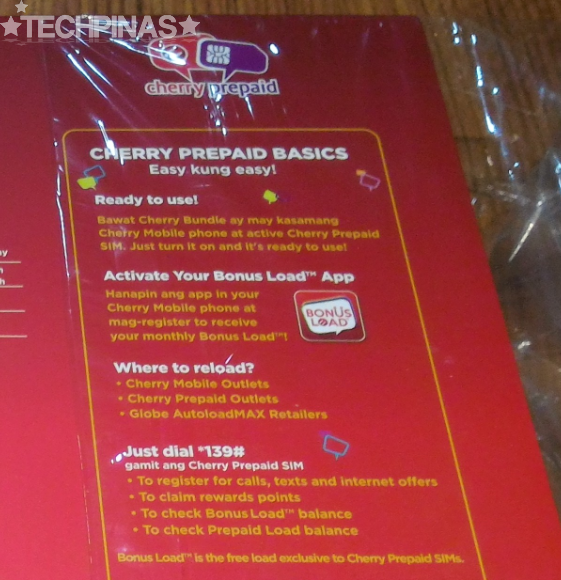 But what makes this package even better is that both phones will come with a Cherry Mobile prepaid SIM that gives users free Php 50 worth of prepaid load per month for 6 consecutive months! There's a pre-installed application in the Comet that you can use to avail of the service. 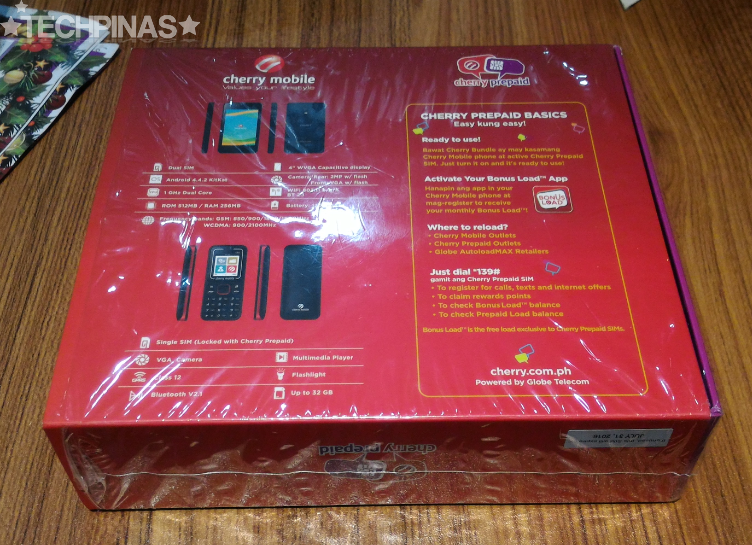 As some of you know, Cherry Mobile recently launched its landmark prepaid service that will allow the company to offer great value for money bundles such as this as well as custom data packets that fit the lifestyle of CM's young and upbeat fans and followers. 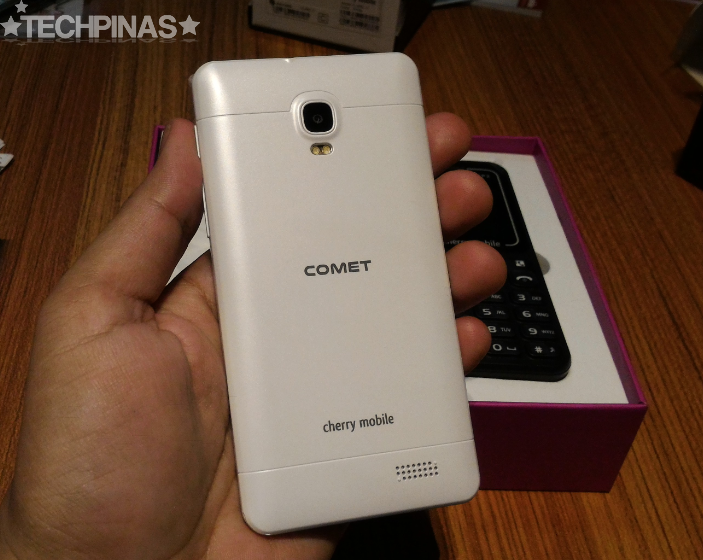 Going back to the main device, Cherry Mobile Comet is a Dual Core Android 4.4.2 KitKat Android smartphone that's equipped with a 4-inch WVGA TB display, 2 MegaPixel main camera, VGA front cam, and a 1,200 mAh battery pack. Inside its shell, the chipset is complemented by 256MB of RAM, and 512MB of expandable storage. It's a pretty basic 3G Android smartphone that allows you to stay connected online anywhere you go, even away from a WiFi connection. Even though it's merely a feature phone, CP2 is hardly a push-over. It has a microSD card slot supporting up to 32GB, which means that you can use it as an MP3 player, and it even has a flashlight that should come in handy when checking your car compartment at night or your bag while inside the cinema. This Cherry Mobile Prepaid Bundle is now available at all Cherry Mobile Stores, kiosks, and partner retail outlets nationwide. I heard it's moving really fast so I would advise you to grab your packs now or at least, while supplies last.